You guys, I'm in a bit of a conundrum. I've now spent parts of every season in and around Lake Tahoe, and I'm not sure which one I like better. 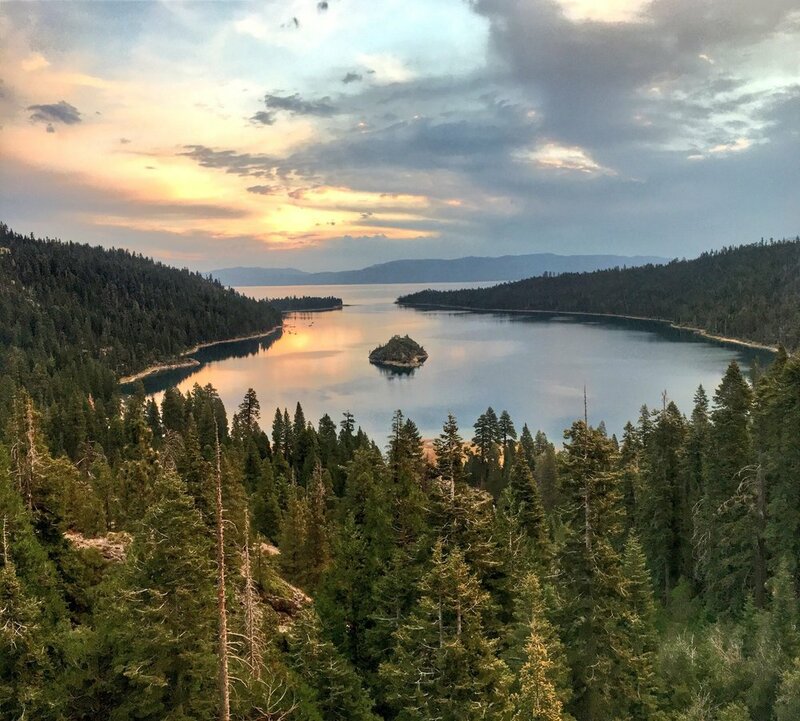 Lake Tahoe is one of the best winter ski destinations in America (it was home to the 1960 Winter Olympics after all), while summer finds Lake Tahoe as one of the most beautiful, pleasant summer destinations in America. Yet spring and fall are this mash-up, where you get parts of summer and fall, but without the crowds. I came here for winter, but stayed for summer, and now find myself perhaps loving fall in Lake Tahoe more than any other season. Well I suppose there are worse conundrums to have. But I'd be lying if I didn't say Lake Tahoe wasn't a little moody in autumn. One moment you're paddleboarding atop glassy water in a beautiful cove, the next snowshoeing a summit. 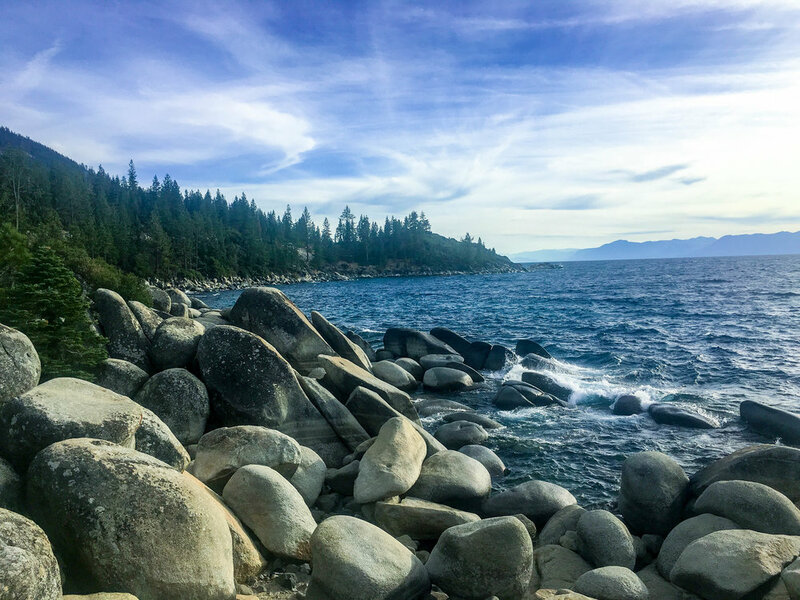 One moment bicycling down the Tahoe Rim Trail and the next watching waves (yes, waves, like ones you can surf) crash against massive boulders on the shoreline. But all the while, mesmerized by its beauty. 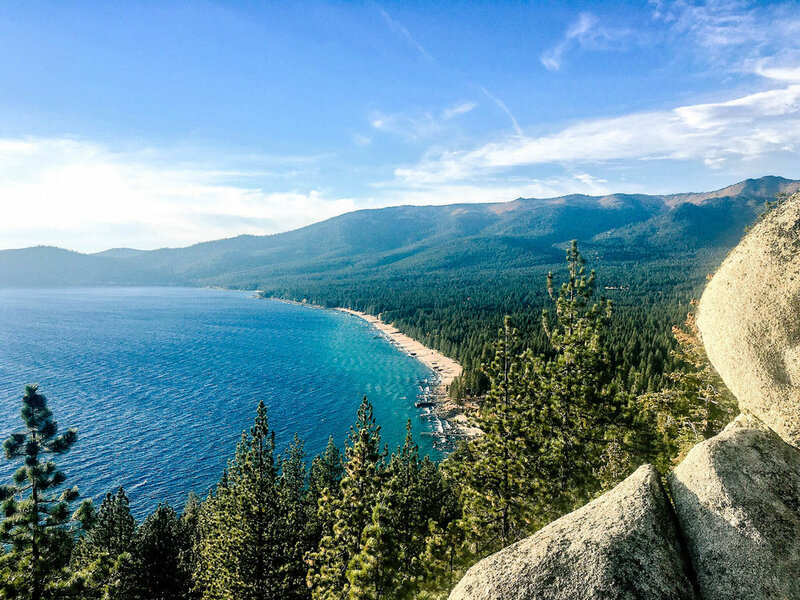 So having spent my first fall in Lake Tahoe, it only seemed appropriate to share some photos from in and around Lake Tahoe this autumn. 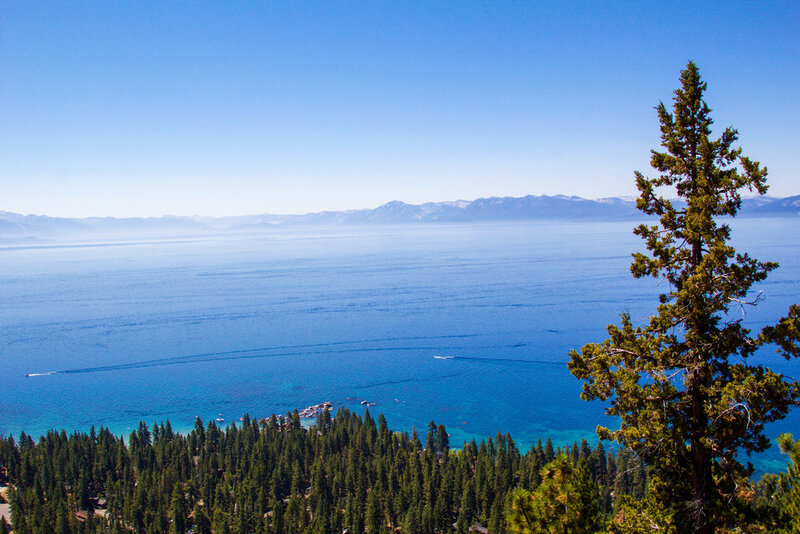 Lake Tahoe may not have the fall foliage colors dotting the rolling around the lake, but it's no less beautiful. 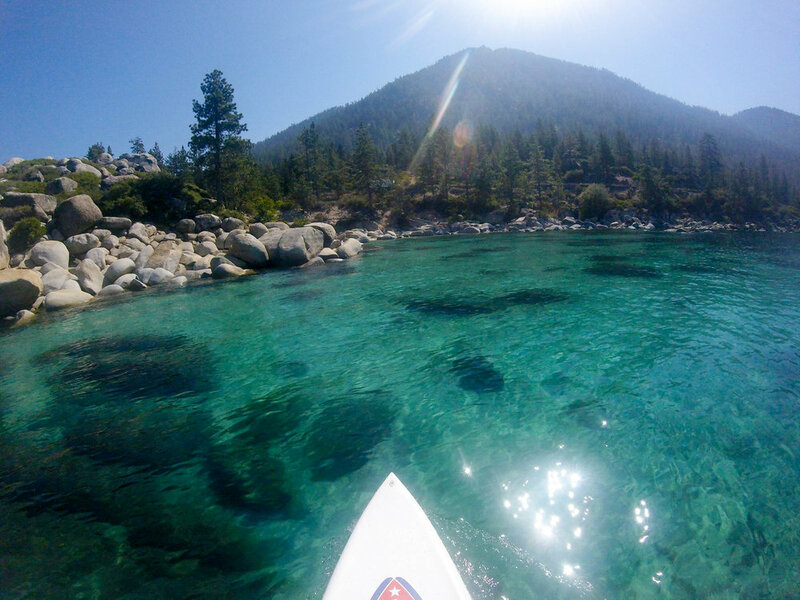 Get a little taste of fall in Lake Tahoe below. What are your favorite fall destinations? This website and its original content is copyright of Spencer Spellman, Whiskey Tango Globetrot, 2010-2018. Redistribution or reproduction of part or all of the contents in any form is prohibited without express permission of Spencer Spellman.